Filorga Light Peel for sensitive skin is a medical-grade chemical peel that reduces the look of fine lines. Use Filorga Light Peel to bring back a more radiant and youthful appearance to skin that is affected by aging. Using Gluconolactone and Mandelic acid, Filorga Light Peel gently exfoliates the skin to remove dead skin cells. Chemical peel uses a chemical solution to improve and smooth the texture of the facial skin by removing its damaged outer layers. 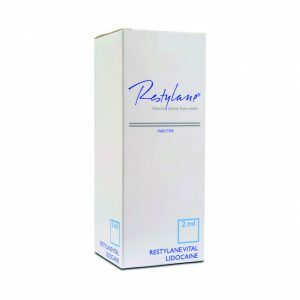 It is helpful for those individuals with facial blemishes, wrinkles and uneven skin pigmentation. 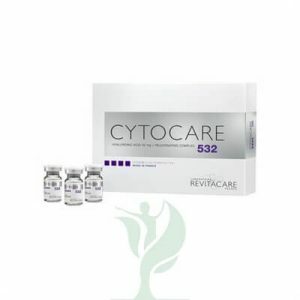 The precise formula used may be adjusted to meet each patient’s needs. 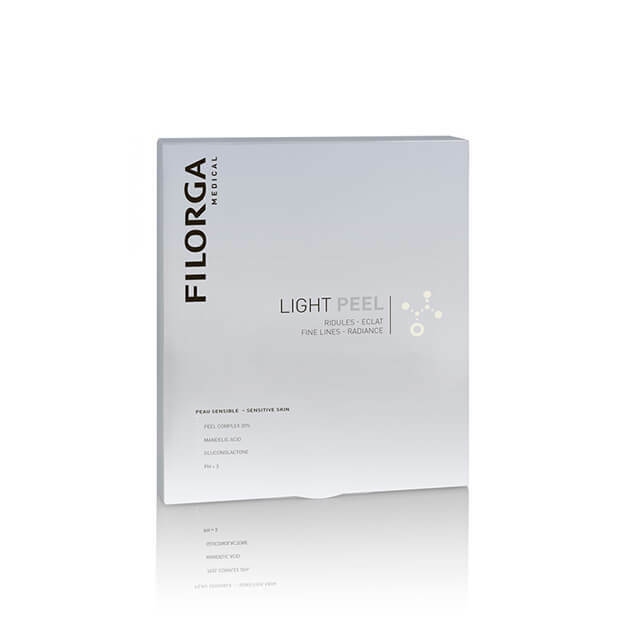 FILORGA® LIGHT PEEL is an anti-aging skin peel for sensitive skin. You can order FILORGA® LIGHT PEEL online from MedicaDepot.com or you can phone our friendly customer service associates to order this and other medical aesthetic products. When you purchase wholesale FILORGA® LIGHT PEEL from Medica Depot you can help give your patients with fine lines and a dull complexion smoother, more radiant-looking skin.